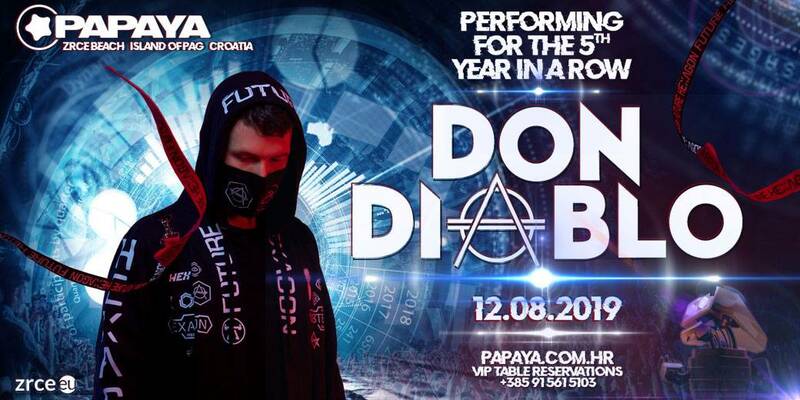 The winner of zrce.eu club voting 2018! You have chosen, this is the result. 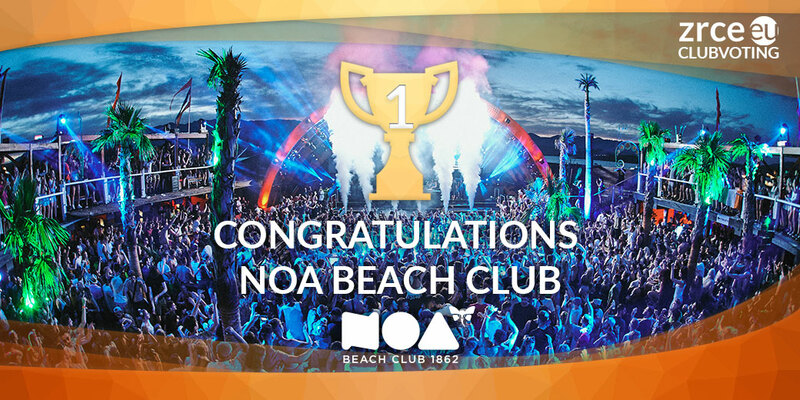 The Noa Beach Club is your favourite club and wins the zrce.eu club award for the best club at Zrce Beach! The winners of the 10 travel vouchers in the value of 50€ will be informed by e-mail personally. For all other participators we prepared another small gift! 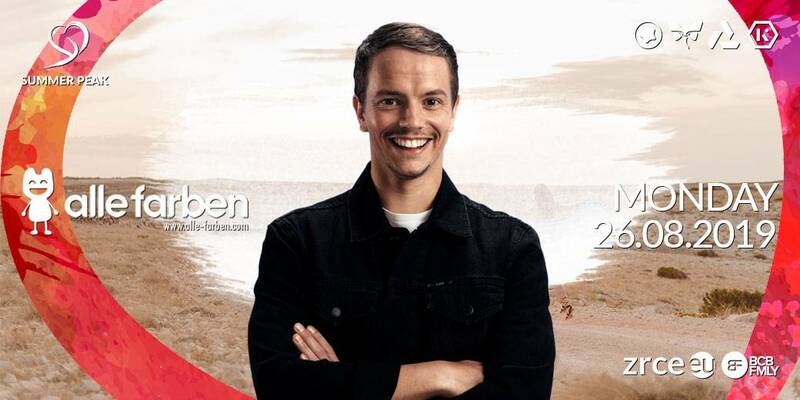 You can find an overview of the festival-season 2018 at Zrce Beach in our eventcalender.